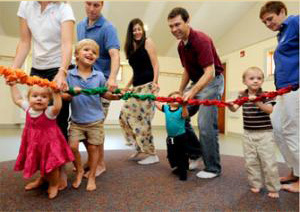 Stretchy bands are fun to use for group movement and play for all ages and abilities. 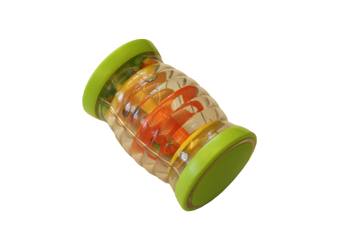 Large and extra-large stretchy bands are great for classroom activities. 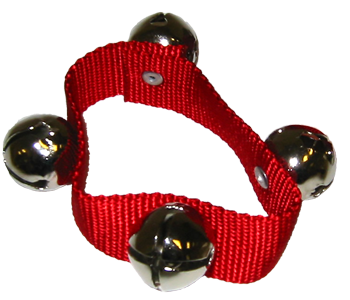 Four large nickel-plated bells securely riveted to red heavy nylon webbing. 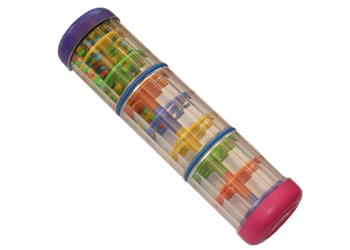 A colorful, modern, see-through rain stick creates a soothing sound and attention-grabbing motion. A gentle flip starts the rain cascade all over again. Age-rating: 6 months and up. This colorful, modern, see-through rain stick creates the soothing sound of falling rain and is visually appealing. A gentle flip starts the cascade of multi-colored beads through colored balconies all over again. Age-rating: 6 months and up.